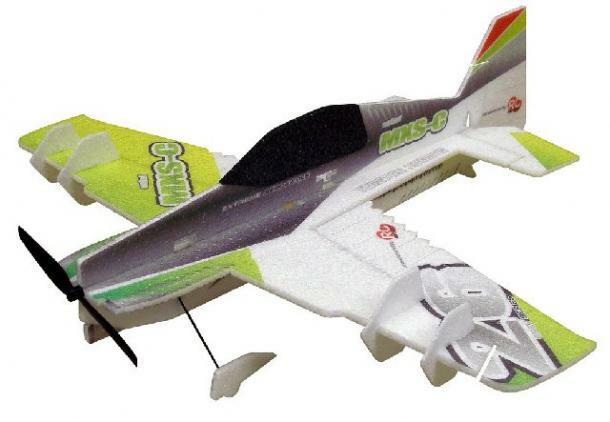 is the highest performance 3D and extreme aerobatic small EPP plane on the market! yet improve on the over the top performance of the original Crack Yak. Through our extensive design and testing program over the last year we have honed in on the exact wing loading, power to weight ratio and developed the new airframe tweaks needed to excel in this smaller size. The result is going to be the most fun plane that you have ever had! and very wild and crazy when you wanted it to be. In the design process for that plane we really learned a lot about what happens to airframe tweaks and designs when you scale them down reduce surface efficiency and increase wing loading while you do it. 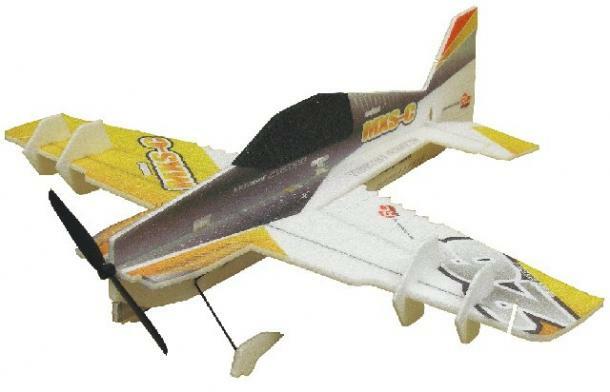 With the Mini we capitalized and exaggerated those design features to make a small plane that will really perform! From the special design motor/esc combo to the trailing edge variable vortex generators every effort was made to create a very high performance, very small pocket rocket!